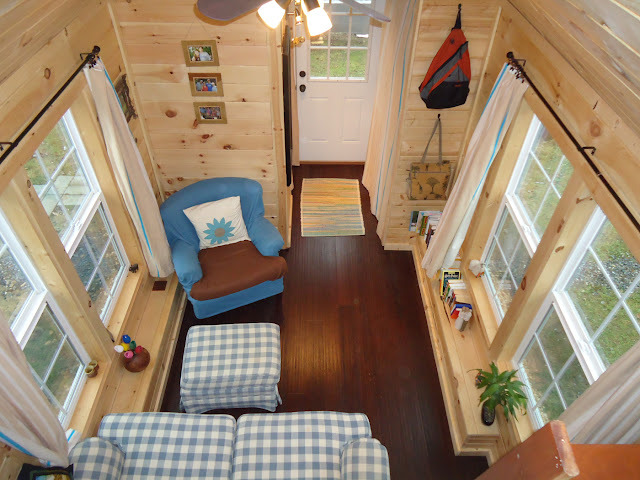 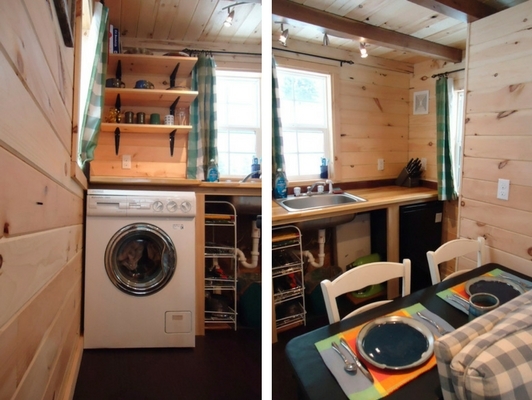 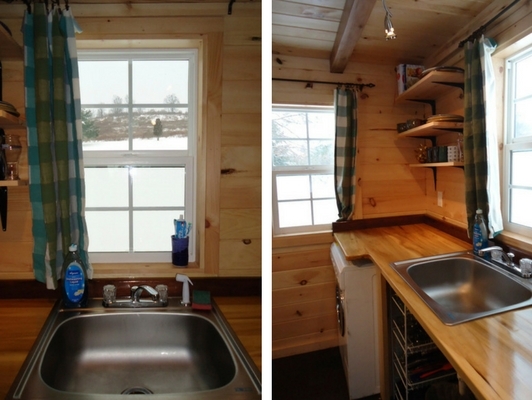 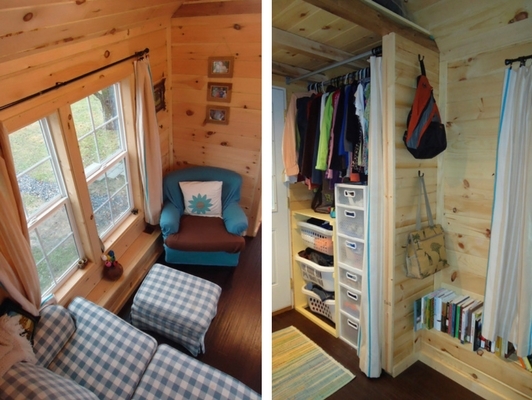 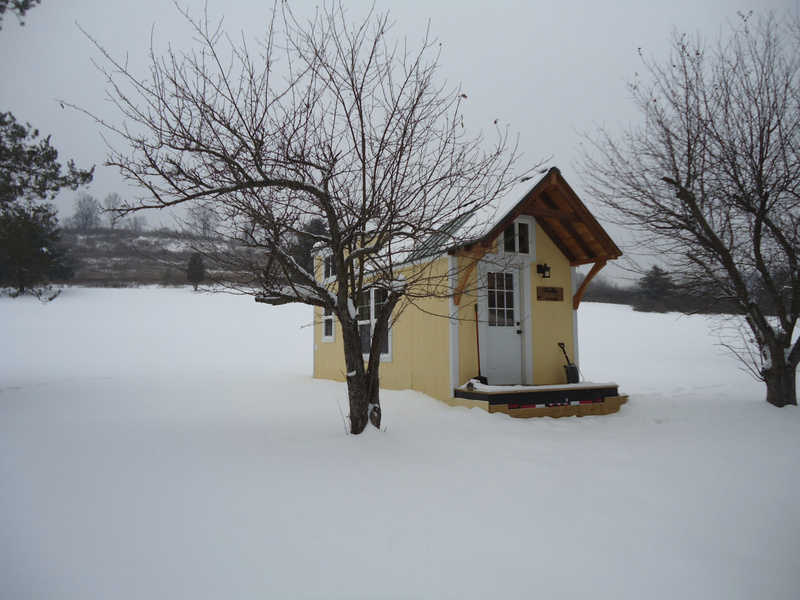 This cheerful, yellow tiny house is by Brevard Tiny House Company of Brevard, North Carolina. 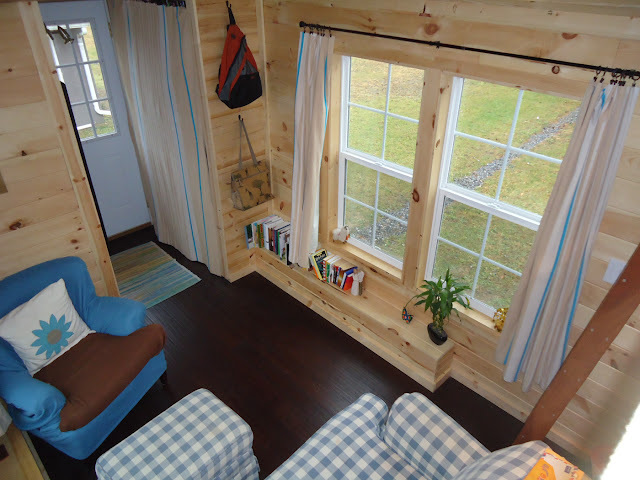 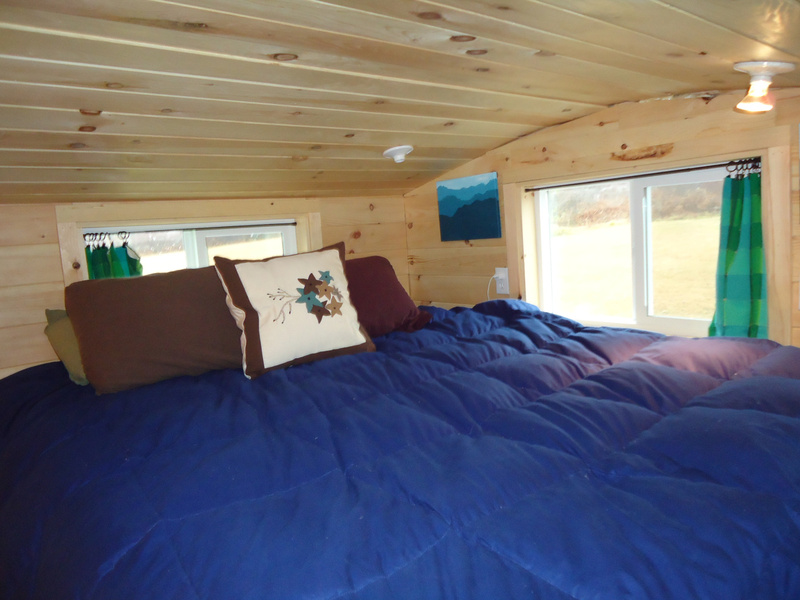 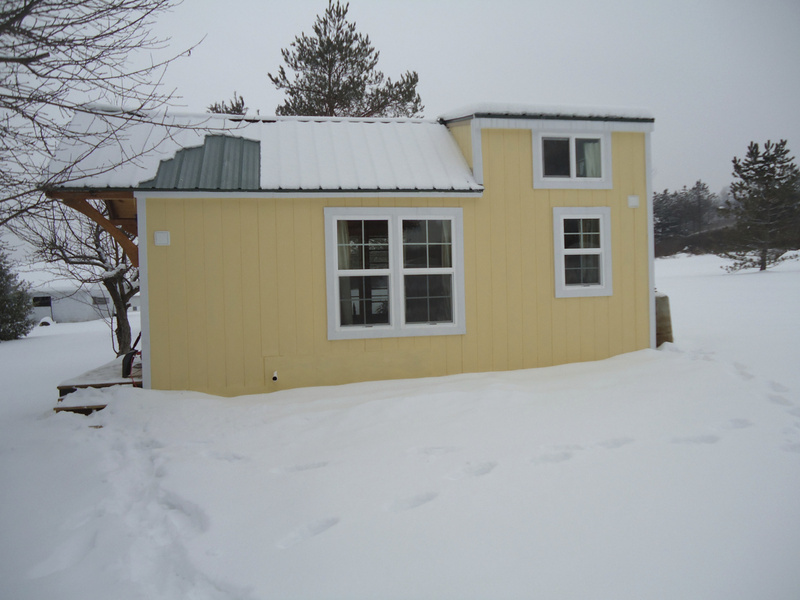 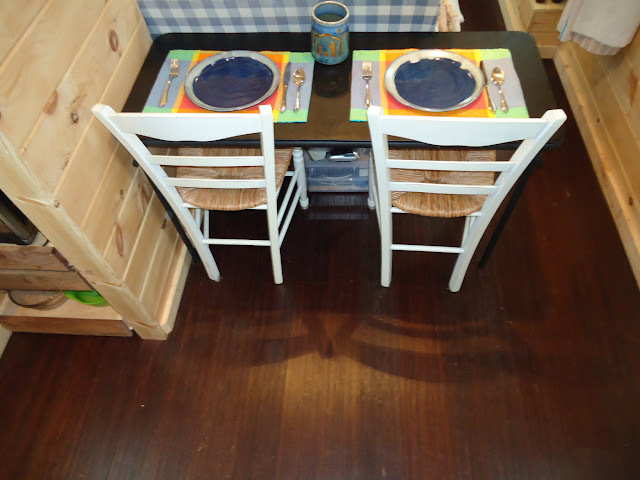 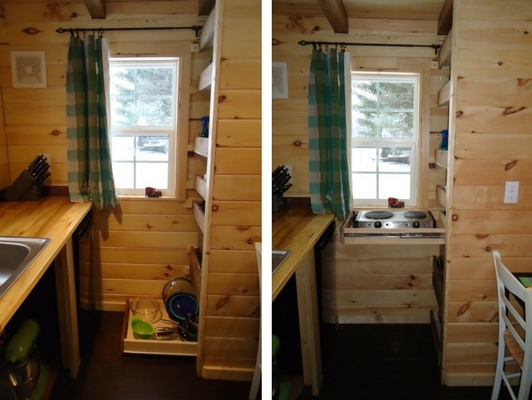 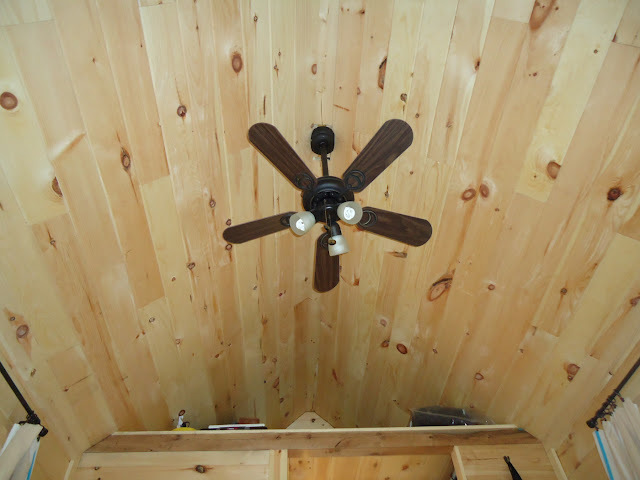 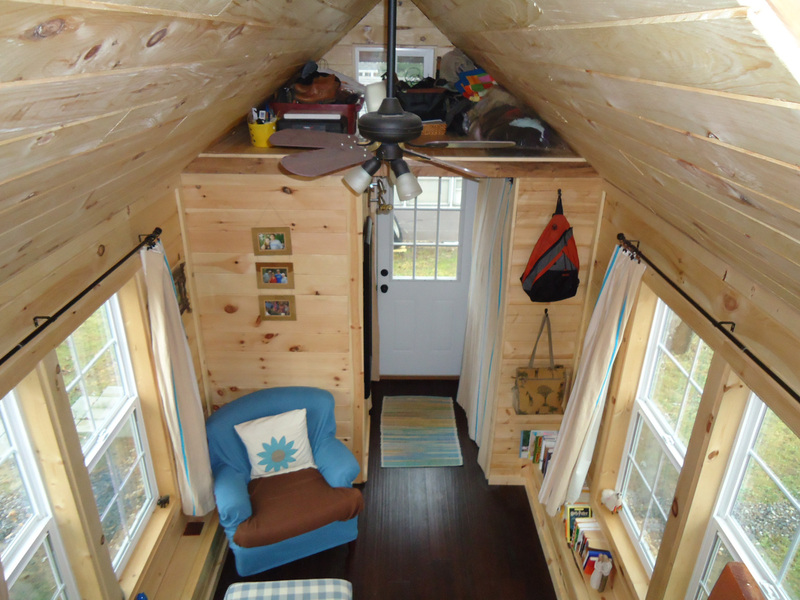 Called the "Keep on the Sunny Side", the home measures 8 ft x 24 ft, and has an interior size of 192 sq ft, plus loft space. 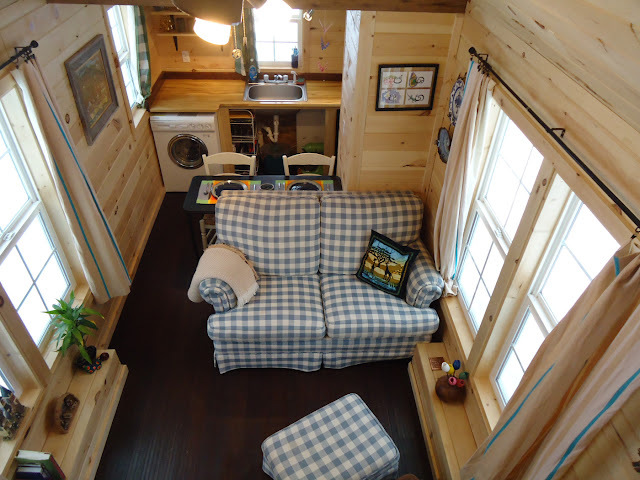 The home’s layout includes a kitchen with a pantry, a living room, dining area, bathroom, a loft bedroom, and a second loft space for storage. 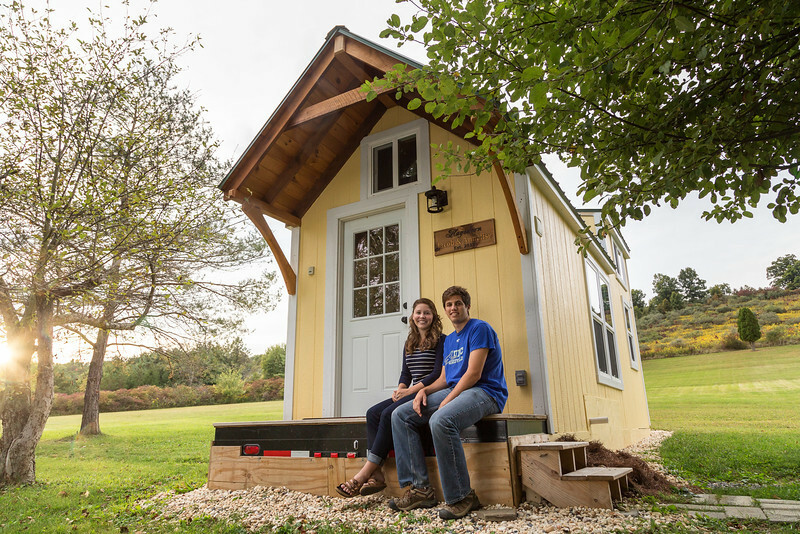 You can buy your own version of the Sunny Side from Brevard for $44,000.